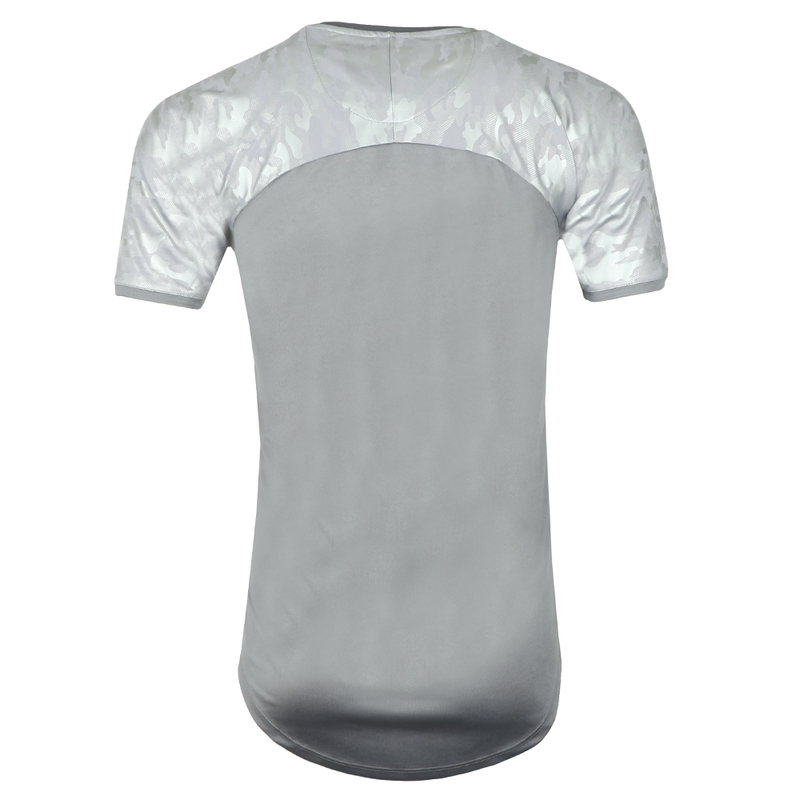 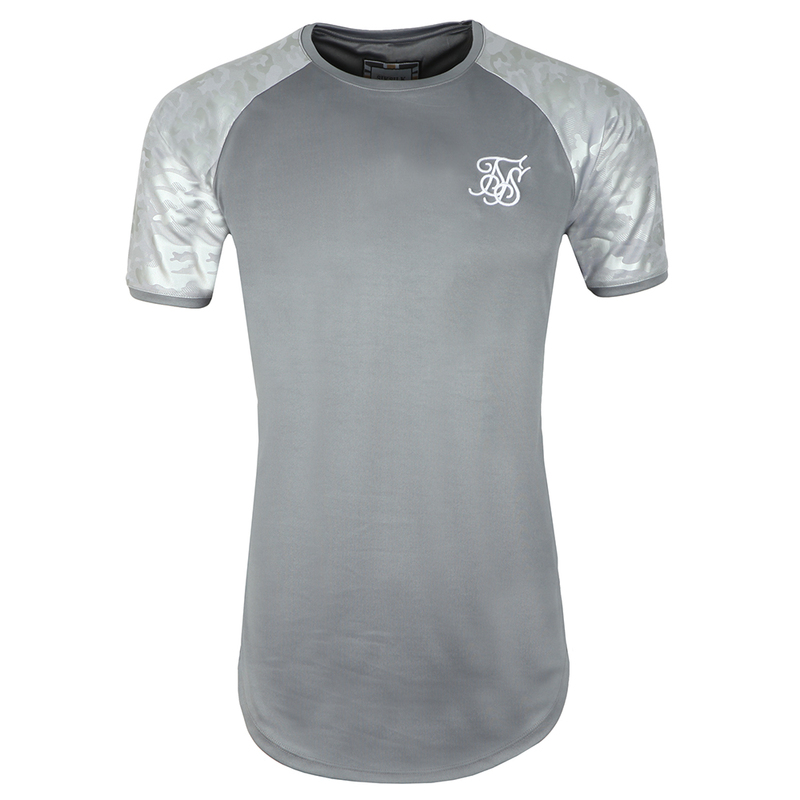 Sik Silk Raglan Gym Tee in Grey, a lightweight tee designed with contrasting sleeves. 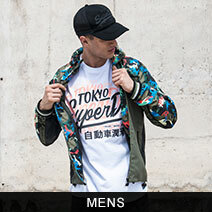 The Gym Tee has become a staple of Sik Silk's range and this twist will be no different. 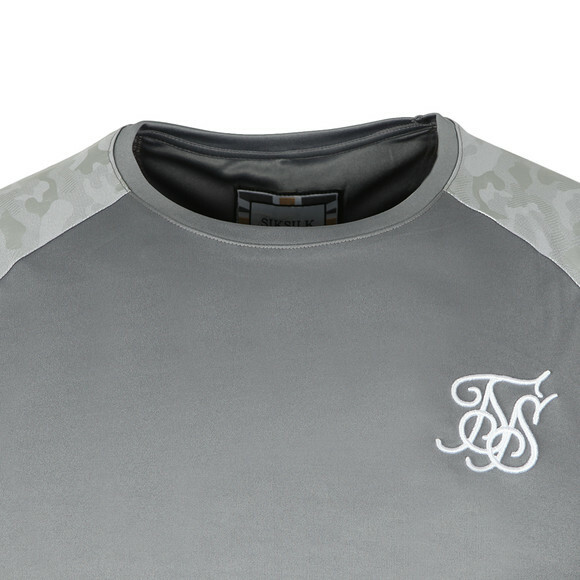 Finished with a classic, embroidered Sik Silk logo on the chest.